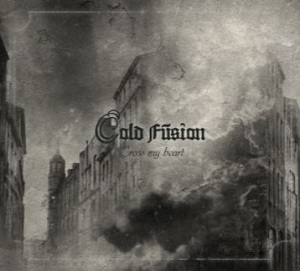 Cold Fusion - after 5 years of silence, it is with pleasure that I present to you the sixth album of Cold Fusion. 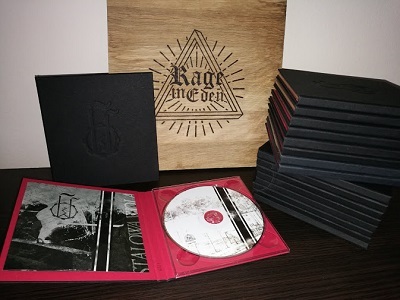 "Cross my heart" stands for 11 recordings that clock in at 40 minutes of Martial Industrial. 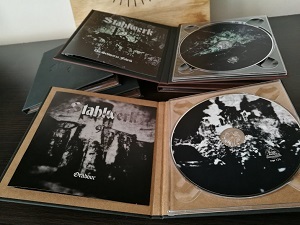 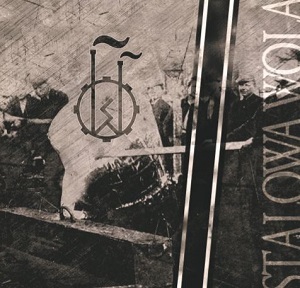 Stalowa Wola, a debut on Polish Industrial music scene. 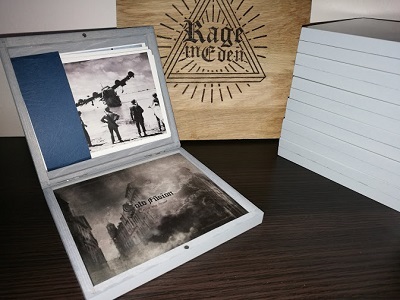 40 minutes of music with direct references to Martial Industrial style.